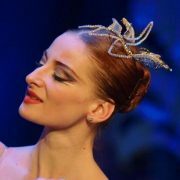 Vesela Vassileva was born in Rousse, Bulgaria. 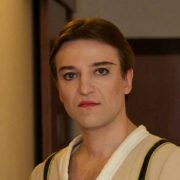 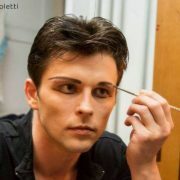 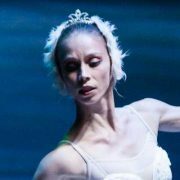 Between 1994-1999, at the National School of Arts “Professor Veselin Stoyanov”, Rousse: she studied classical ballet with the ballet master Chavdar Hristov. 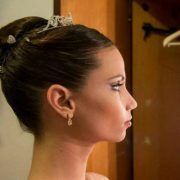 Between 1999-2002 at the National School of Dance Art, Sofia she performed along with the ballet mistresses Fanny Cherneva and Kalina Bogoeva. 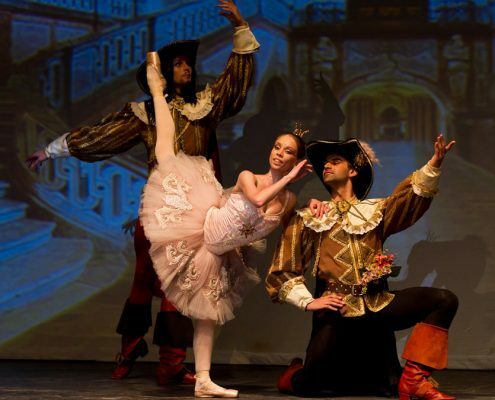 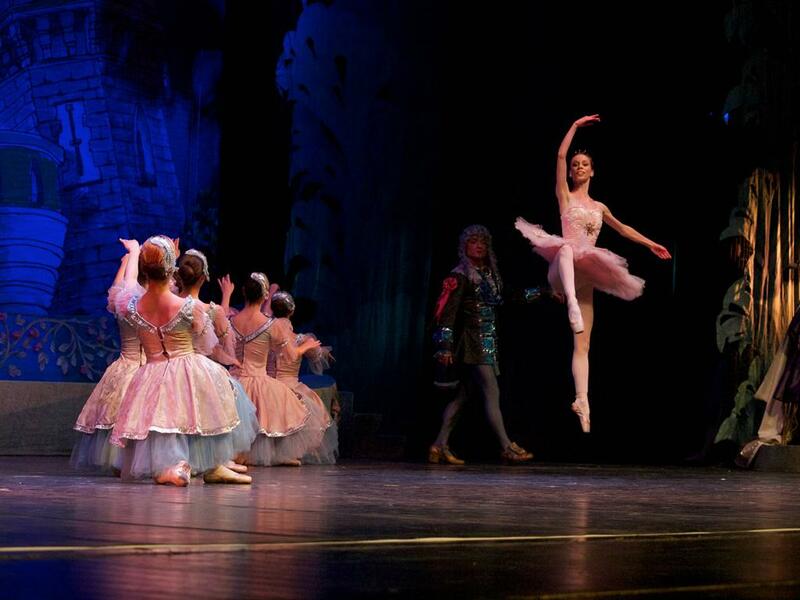 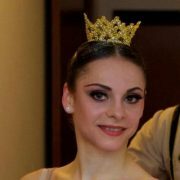 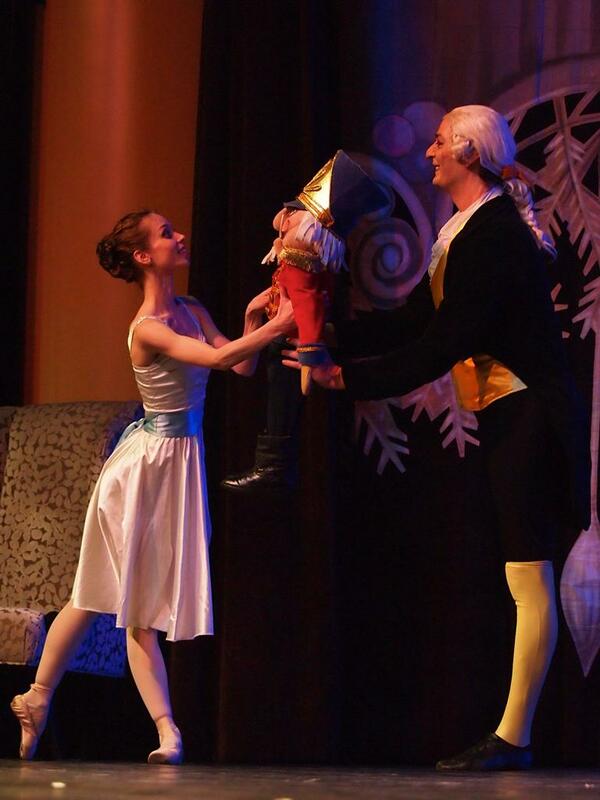 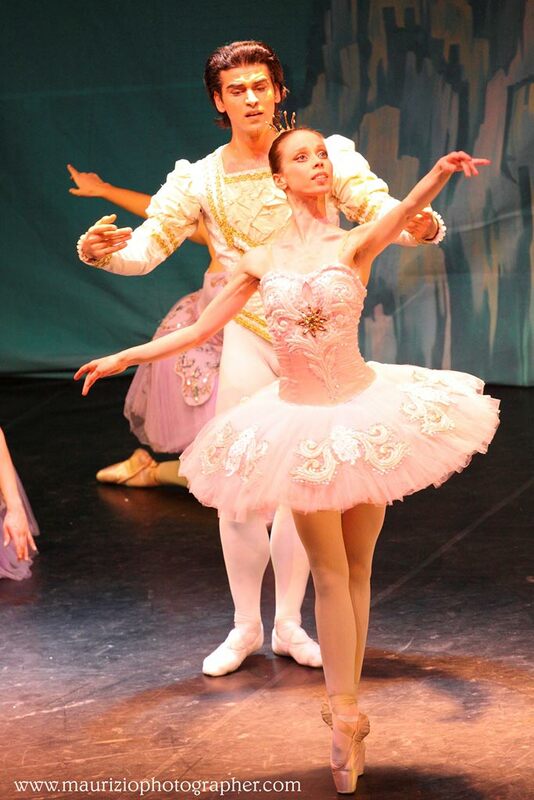 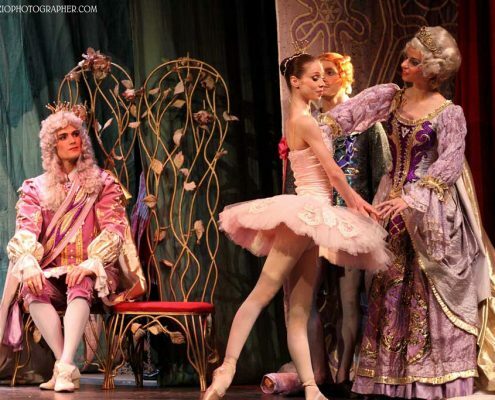 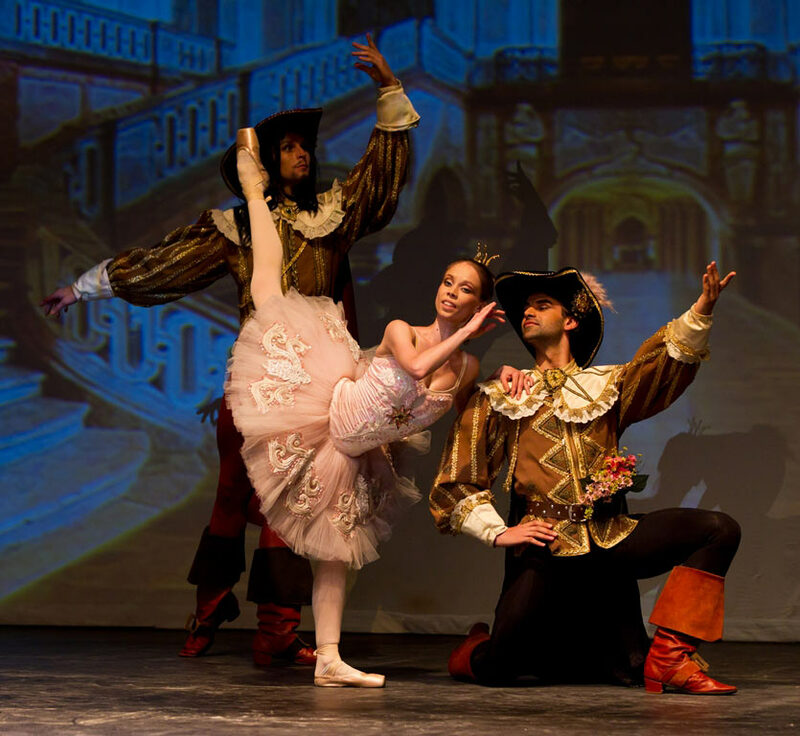 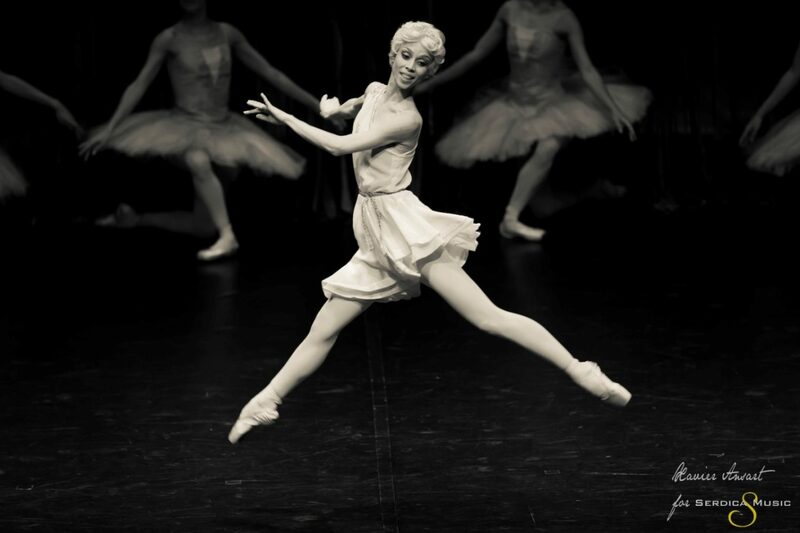 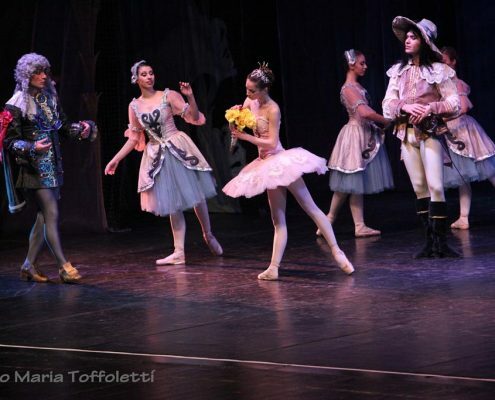 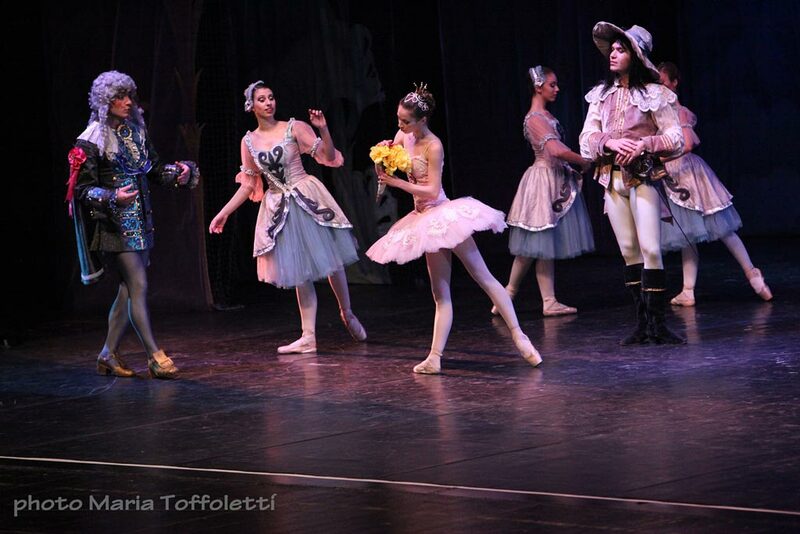 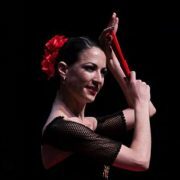 She participated in the school concerts in Rousse and Sofia and in the performances of the Ballet Rousse. 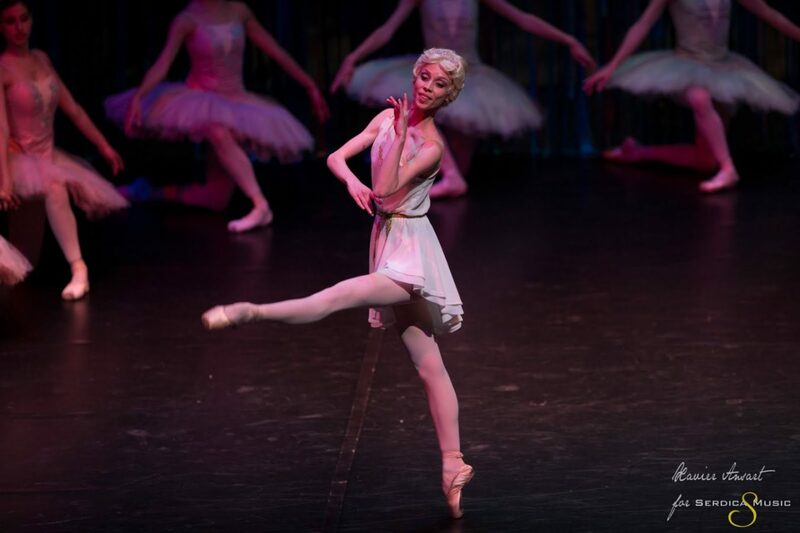 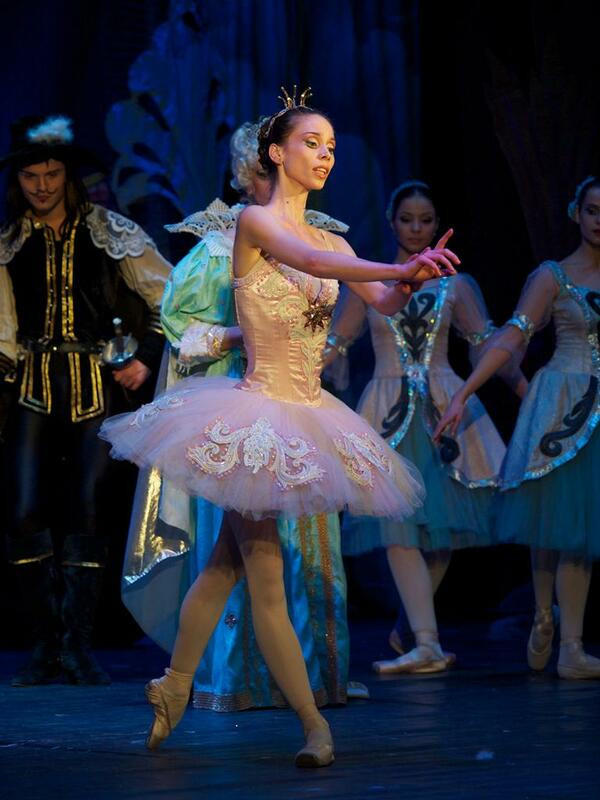 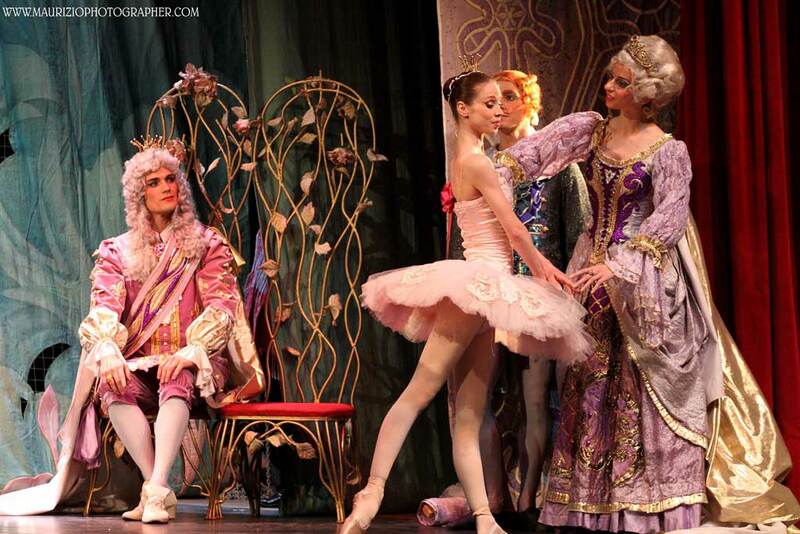 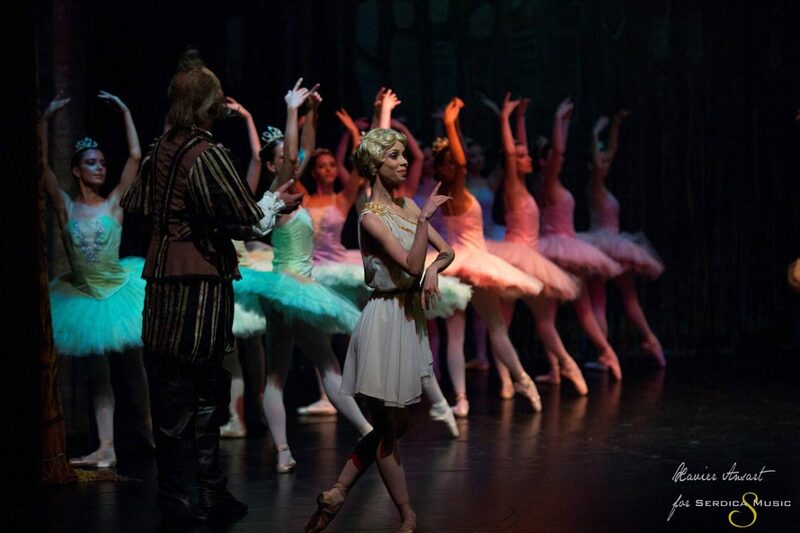 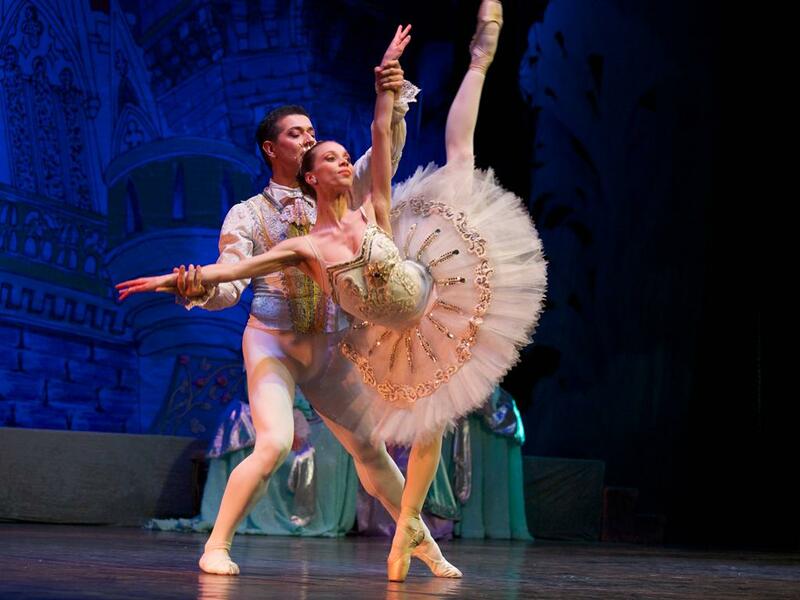 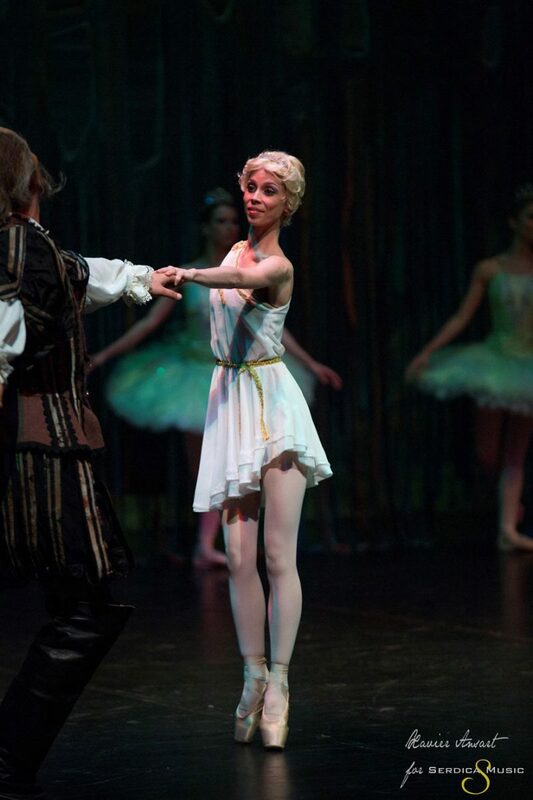 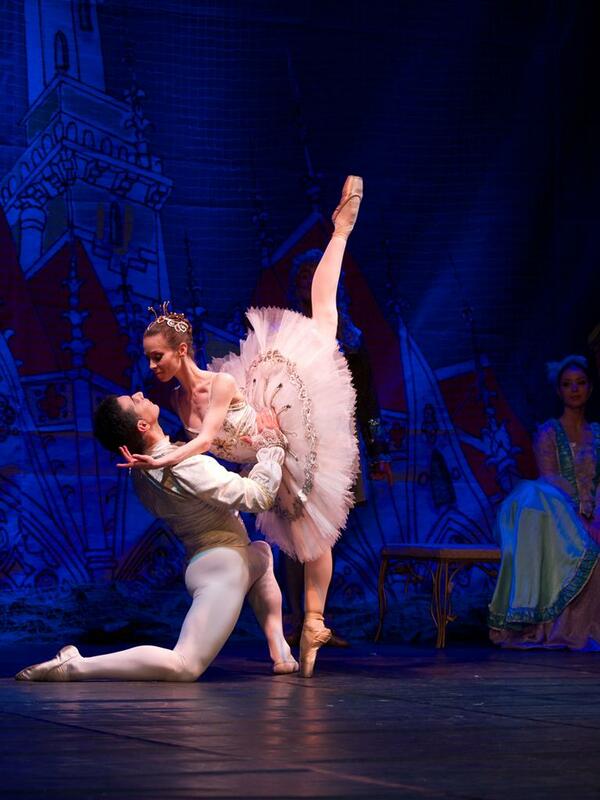 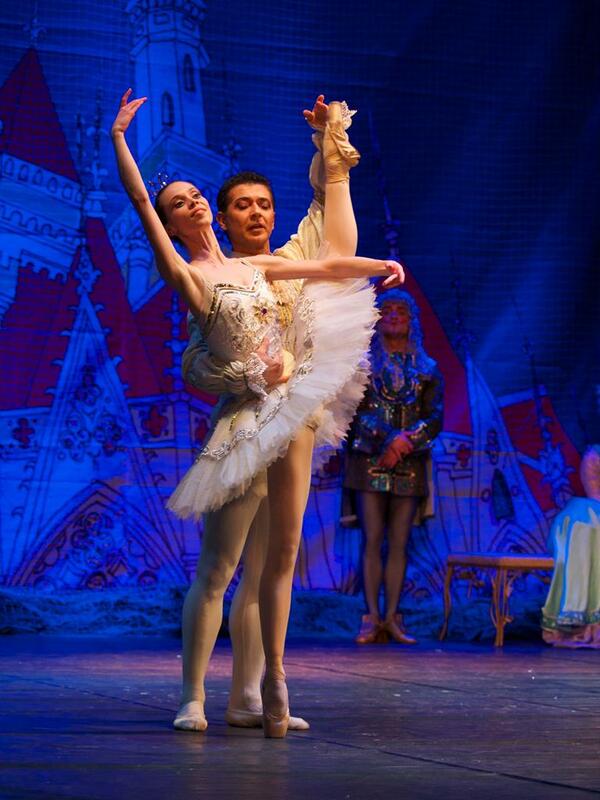 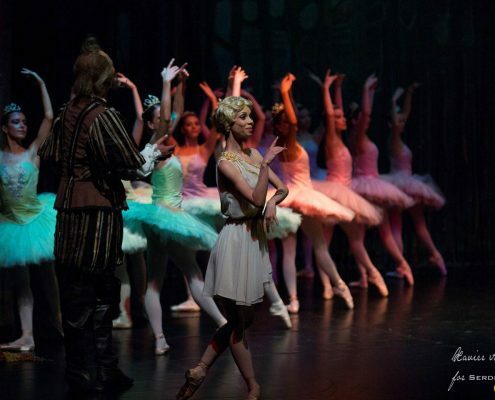 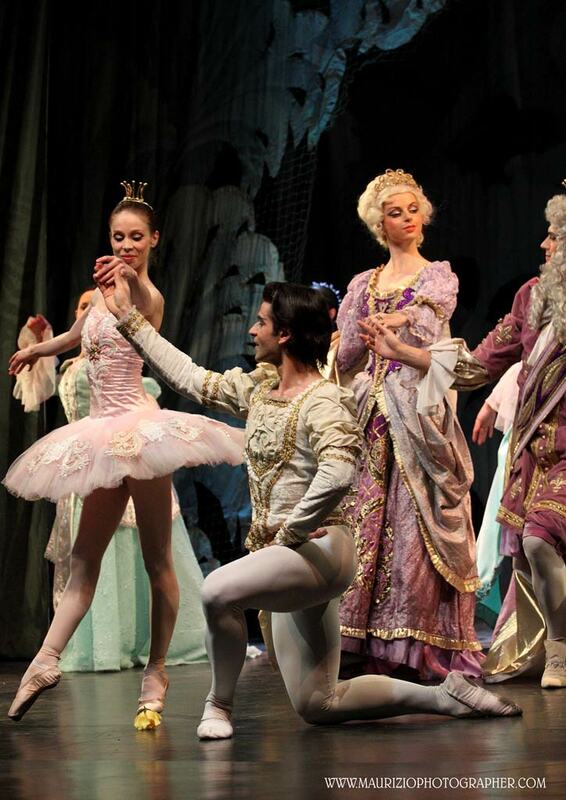 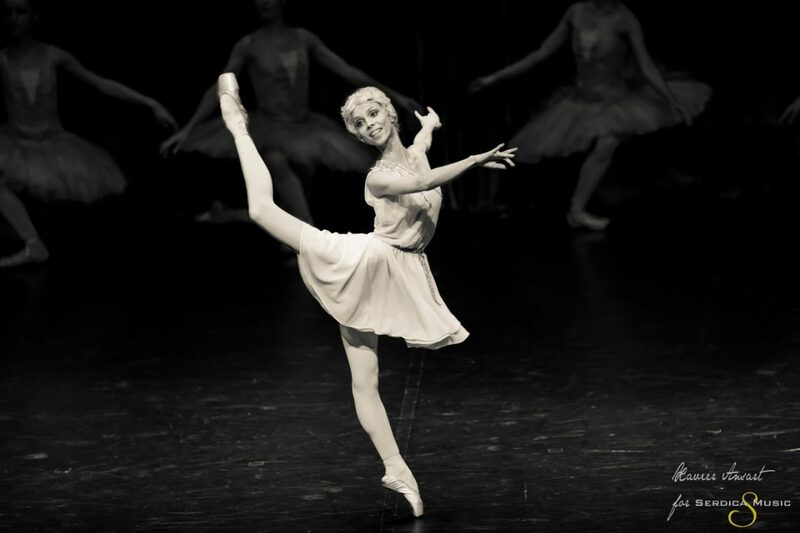 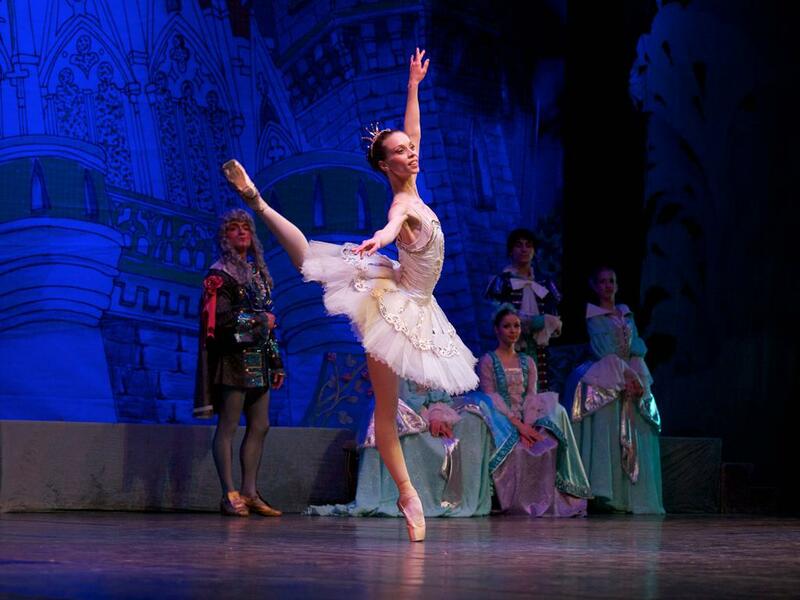 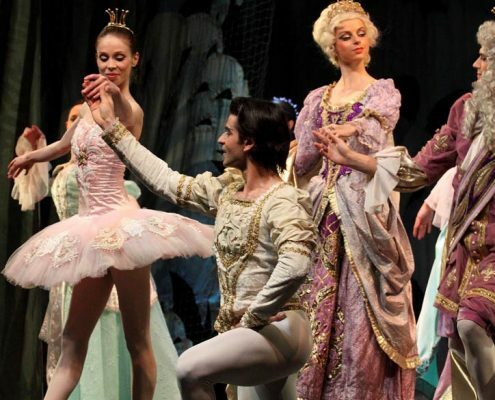 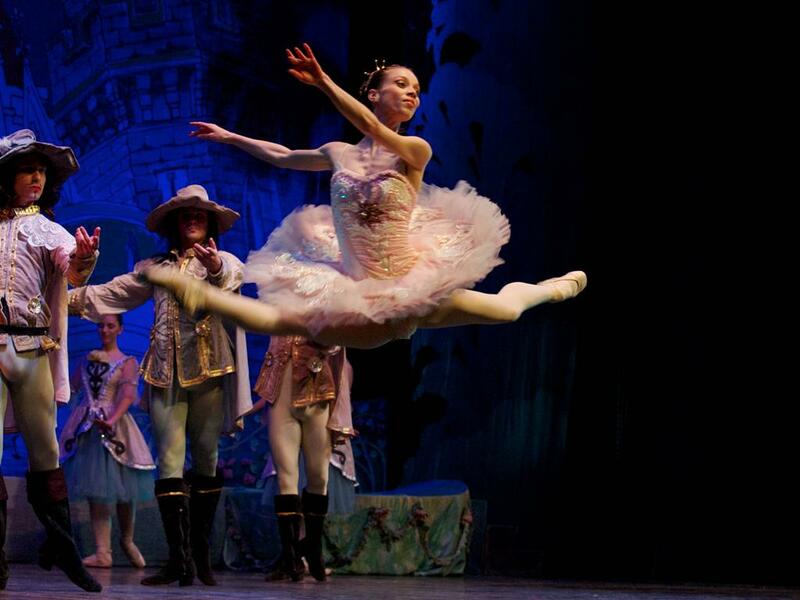 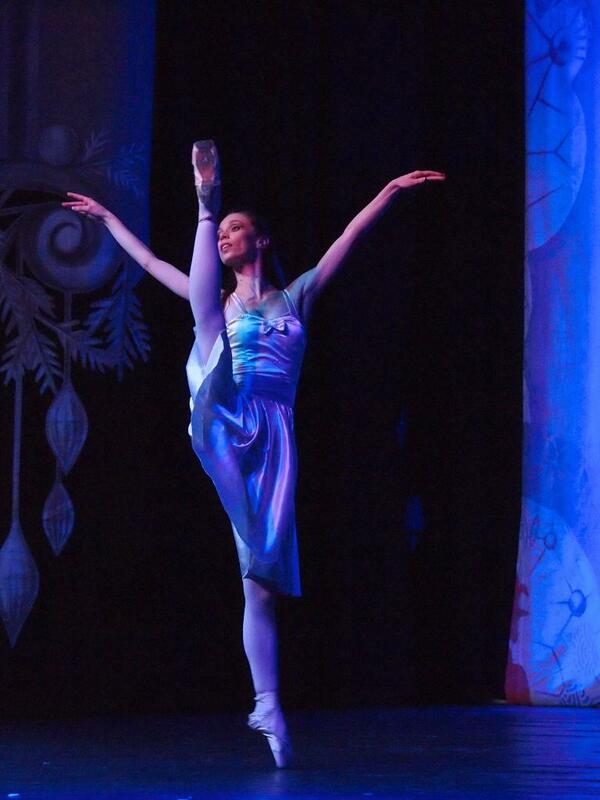 She attended the seminars of the Ballet Academy of Kalina Bogoeva and the International Ballet Academy in Varna. 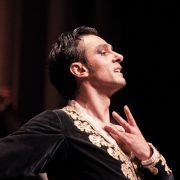 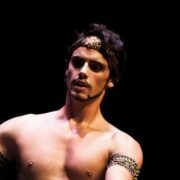 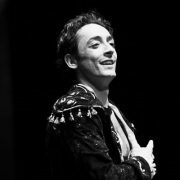 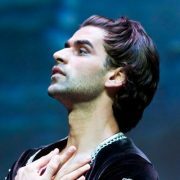 “The Island of freedom” – with choreographer Yassen Stoyanov.